I’m a sucker for just about any type of animal. Everything from dogs and cats to birds, spiders, snakes, marmots and bears; since I was a child animals of all shapes and sized have fascinated me. 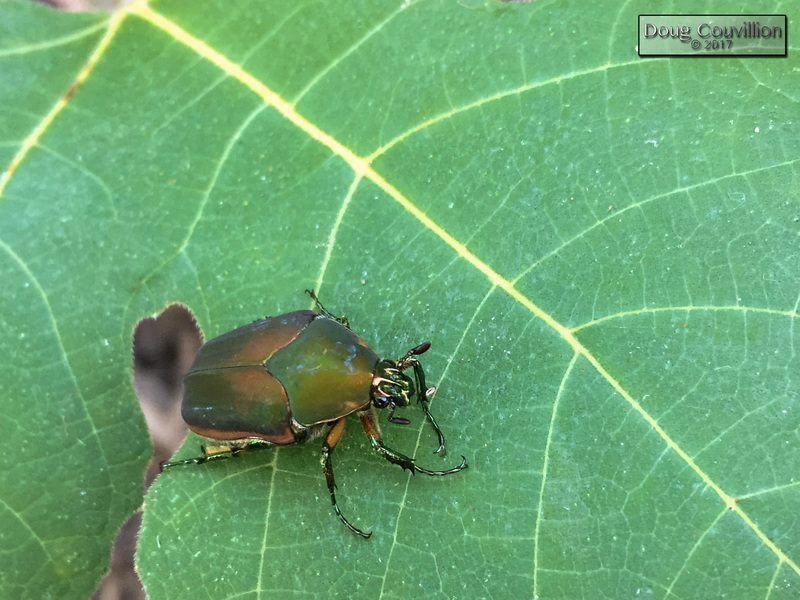 I found this Green June Beetle in my backyard and stopped what I was doing to take a closer look. It seemed like the perfect subject for this week’s photo challenge because it distracted me and it is literally shiny.